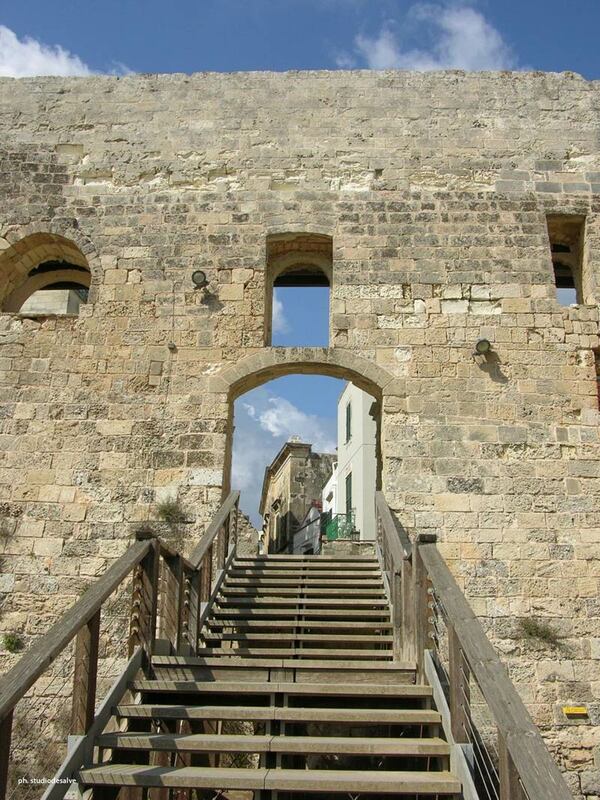 Are you looking for excursions in Gallipoli and want to discover the best Salento itineraries? Stay at La Masseria Camping and go on a journey of discovery of the beautiful surrounding territory, a mixture of culture, history and nature, all to be discovered! 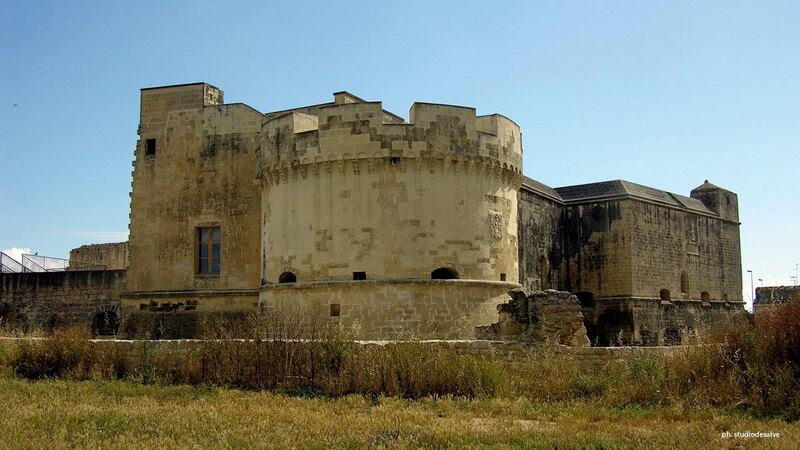 Famous and very characteristic are the castles of Salento. 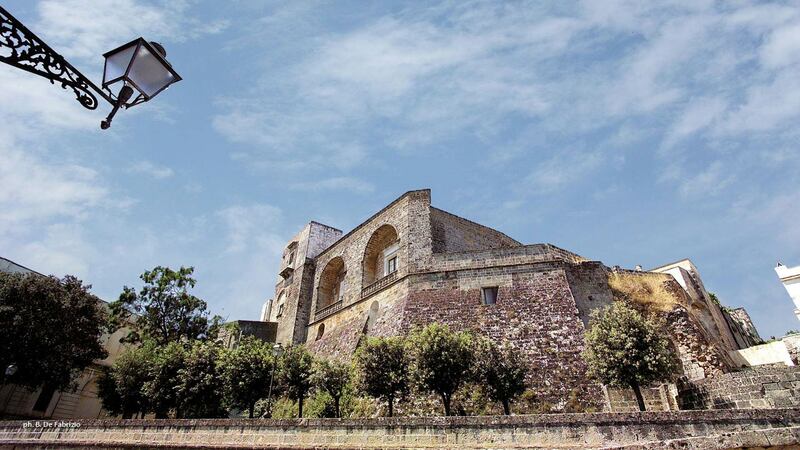 The most famous are located in Otranto, Copertino, Acaya, Castro and Corigliano d'Otranto. Furthermore, in the outskirts there are fortifications, historic palaces and manor farms. A real testimony of past struggles and the many vicissitudes occurred in the territory. Then there are, of course, the beaches. The Adriatic beaches begin in Casalabate, Torre Chianca, Frigole and San Cataldo pertaining to the sea of Lecce.  And then there are San Foca and Torre dell'Orso, Frassanito, Alimini and Baia dei Turchi in the area of Otranto. On the other hand, the Ionian Sea beaches start from the Capo di Leuca. Far south there are the so-called "Maldives of Salento": Torre Vado, Pescoluse, Torre Pali and then Lido Marini, Torre Mozza and Torre San Giovanni. All the way up to the Baia Verde di Gallipoli. The beaches continue with Rivabella di Gallipoli and Lido Conchiglie. 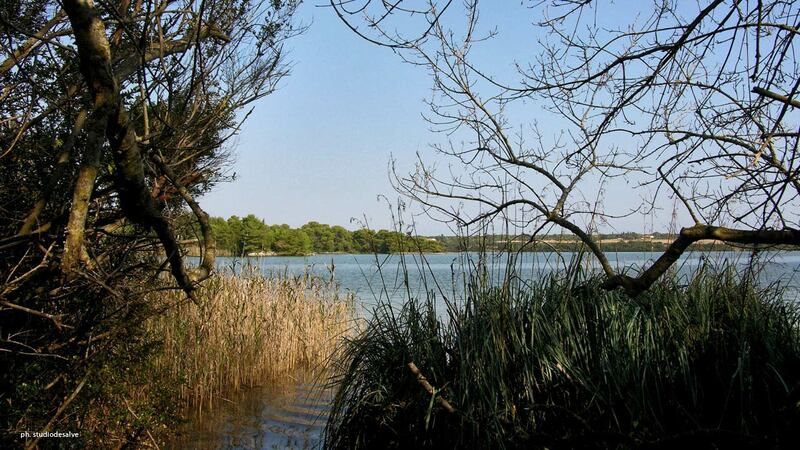 You should also see Samsara, just 4 km from our campsite, hugely popular with young tourists looking for fun, and Lido Canne, 3 km from La Masseria, a paradise suitable for families. Finally, we absolutely recommended an excursion to the most beautiful caves of Salento, rich in atmosphere both on land and in water. Hidden treasures that are found throughout the area. The most famous are Grotta Febbraro and Grotta Montani, both in the territory of Salve. Famous for the findings of the Paleolithic era are also the Grotta delle Veneri di Parabita and Grotta di Sant'Ermete di Matino. Among the most popular tourist destinations there are the Grotta Zinzulusa in Castro, the Grota dei Cervia in Porto Badisco and the Grotta delle Cipollane in Novaglie, not to mention numerous examples in the area of Santa Maria di Leuca.